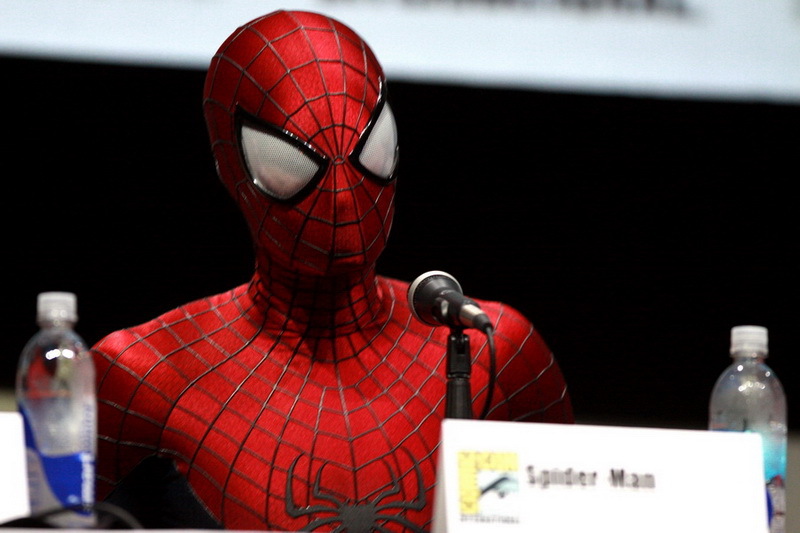 Big news today in the comic book world: Spider-Man is coming back to Marvel’s movie universe. While Spider-Man has been a character in Marvel comics since he was created in 1962, Sony owns the movie rights to the character. Sony made the last five Spider-Man films, starting with titular Spider-Man in 2002. It might be hard to believe today, but Marvel filed for bankruptcy in 1996. During this financially hard time, it sold movie rights to various characters, including Spidey. Once Marvel escaped disaster and saw the first comic book movies of the 2000s were huge hits, it began reassembling the film rights to its universe of characters so it could make its own movies. So for Marvel, this move is partly about getting the band back together—returning one of Marvel’s most iconic characters to the company where he was created. Spider-Man is now also freed up to do Marvel crossovers, and he’ll appear in other Marvel productions, probably starting with Captain America: Civil War, since the comic version has Spider-Man caught in the middle of the conflict between Captain America and Iron Man. Marvel will then co-produce the next Spider-Man movie, which will be another reboot of the franchise. For Sony, aside from taking everyone’s minds off that hack, there’s the chance to revive Spider-Man as a franchise. The most recent movie, The Amazing Spider-Man 2 made more than $700 million, but was widely seen as underperforming. And while Marvel can’t stop Fox making movies, it can make life difficult for Fox in other ways. Marvel still controls what happens in the comic books, and it’s been suggested the lack of toy tie-ins for Fox movies, cancellation of The Fantastic Four and killing off Wolverine are attempts to play hardball with Fox (though Marvel denies that). We can’t wait to see what the Marvel-Sony combination does with Spidey—both on his own and in the rest of the Marvel universe. Update: The Hollywood Reporter now says no money changed hands in the Spider-Man deal—Marvel got access to Spidey for free.